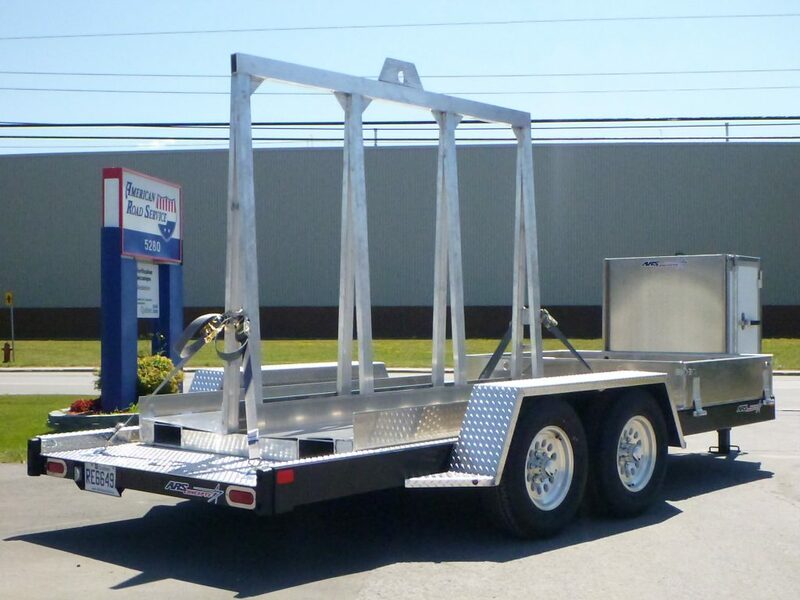 At American Road Service our professional fabrication department can alter or convert any trailer to the customer’s precise specifications. We also repair steel, aluminum and fibreglass. We fabricate panels, doors and parts not available from the manufacturer. Furthermore, we will customize the design structure to solve existing vehicle problems or enhance performance.